When Montreal celebrates, we do it in style. Our team wins the Stanley Cup? We hold a parade (and yes, a riot) that no city can match. Host the Olympics? We build a monstrosity of a stadium with a price tag of over a billion dollars. Have the 30th edition of our International Jazz Festival? 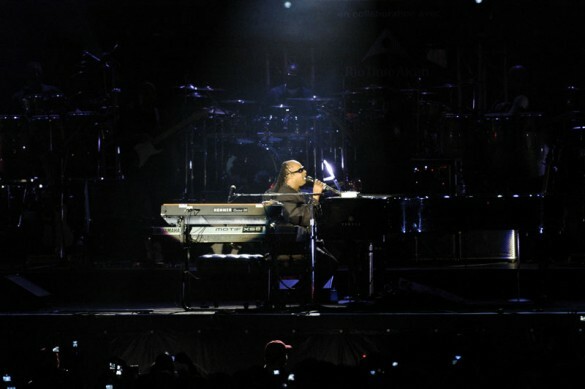 Well, we decide, rain or shine, to throw a party for half a million people, with the legendary Stevie Wonder providing the entertainment.